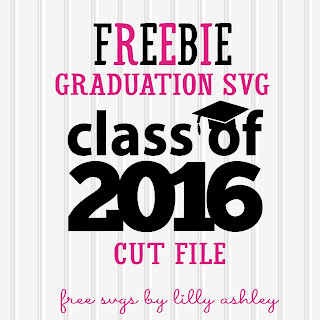 We're starting off today with a large cup of coffee as well as this freebie updated version of last year's graduation SVG cut file! 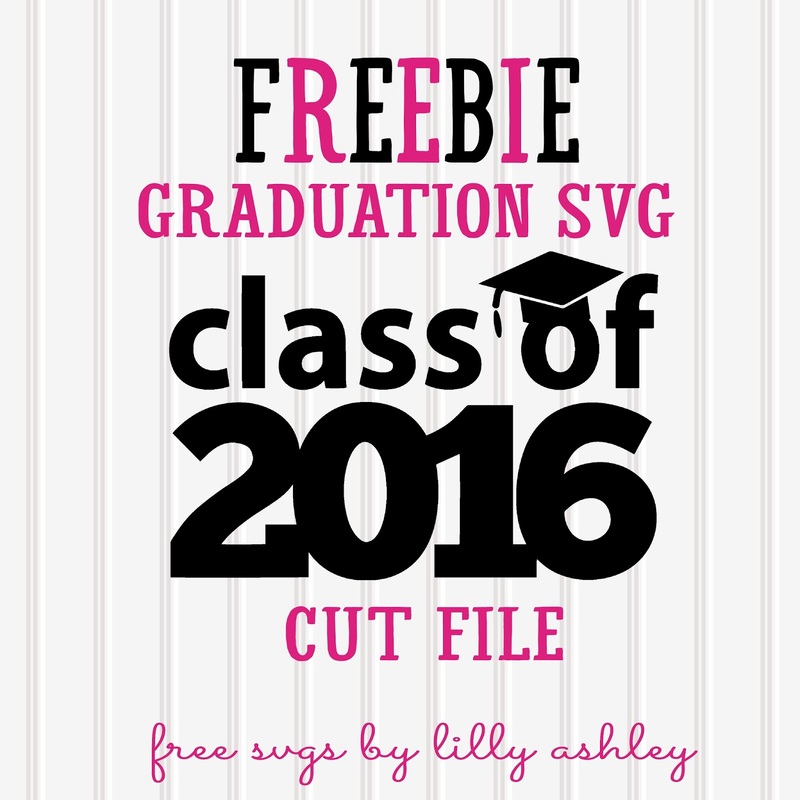 SVG, PNG, & JPG file formats are included! If you're a Silhouette user with the standard edition of Studio (not upgraded), use the JPG format along with your trace function. 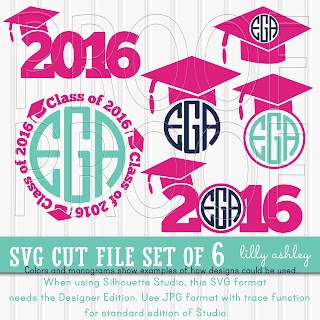 A set of six commercial use approved SVG cut files for less than $5! Click the image above to read more, and to check out the rest of our sets in our shop!